A Saltillo woman will serve about three years in prison for forging checks while an employee at Beagle Bagel Cafe. 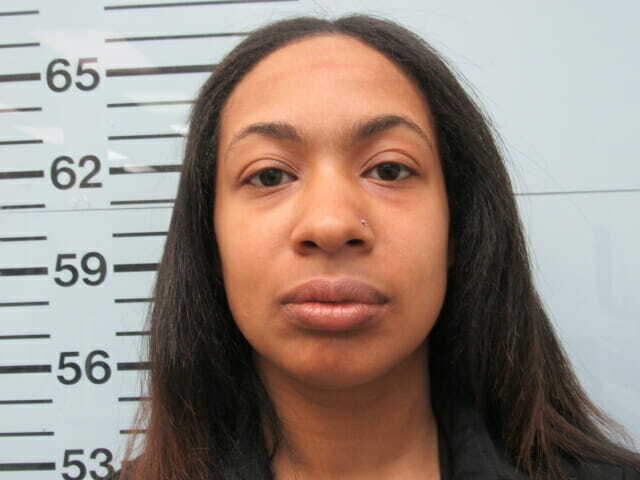 According to the Oxford Police Department, on March 30, officers took a report from Beagle Bagel about an employee, later identified as Madalene Crump, 25, who had taken checks and written them to herself and later cashed them. On April 2, Crump was picked up by OPD investigators and charged with felony uttering forgery. Crump was out on bond for another uttering forgery charge and burglary in unrelated incidents. On Wednesday, Crump pleaded guilty at the Lafayette County Courthouse where she was sentenced to 10 years in prison; however, the judge suspended seven years, leaving three to serve. She will be placed on probation after her release and if she’s arrested again, the judge could sentence her to serve the remaining seven years. On Saturday, March 9, OPD took a report about a storage unit that had been burglarized by an unknown person. Investigators obtained video footage from the business and were able to identify Samantha Johnson, 19, of Oxford as the person going into the storage unit. Two warrants were issued for Johnson’s arrest on charges of commercial burglary and possession of burglary tools. Johnson was arrested for unrelated charges by the Yalobusha County Sheriff’s Office on March 29 and transported to the Lafayette County Detention Center where she was booked on a $10,000 bond. On Friday, April 5, an officer made a traffic stop on Highway 7 for speeding. The driver of the vehicle, James Vaughn, 32 of Oxford, was suspected of driving under the influence. A DUI investigation was conducted. During the investigation, officers learned that Vaughn had at least four prior DUI convictions. 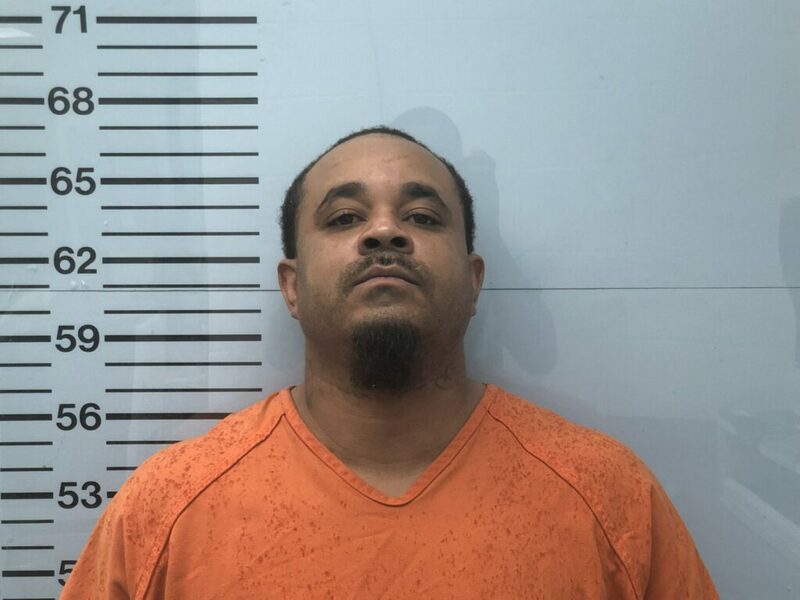 He was subsequently arrested and transported to the Lafayette County Detention Center where he was charged with DUI 4th, speeding, no driver’s license and no insurance and booked on a $10,000 bond.